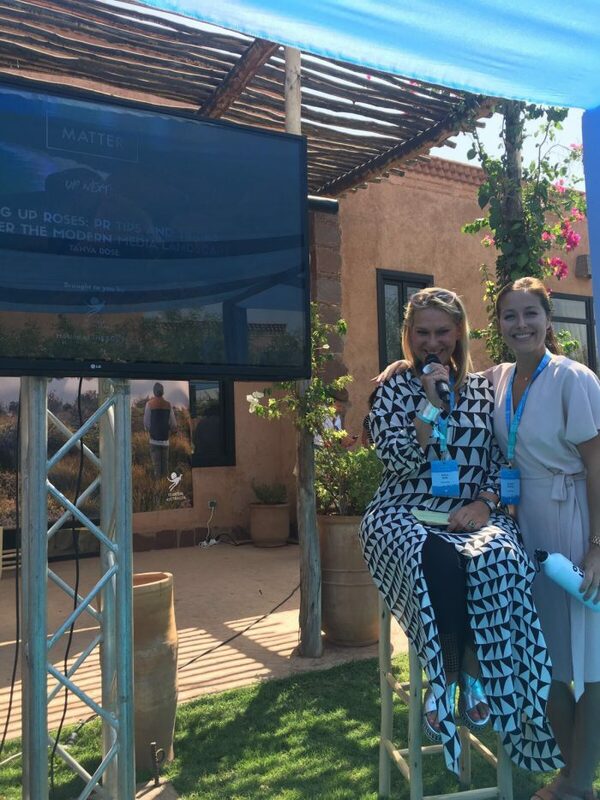 Last week, we (that’s Tanya, Jenni and Jacinta) headed to Pure MATTER, the collaborative “unconference” in Marrakech organised by Beyond Luxury. 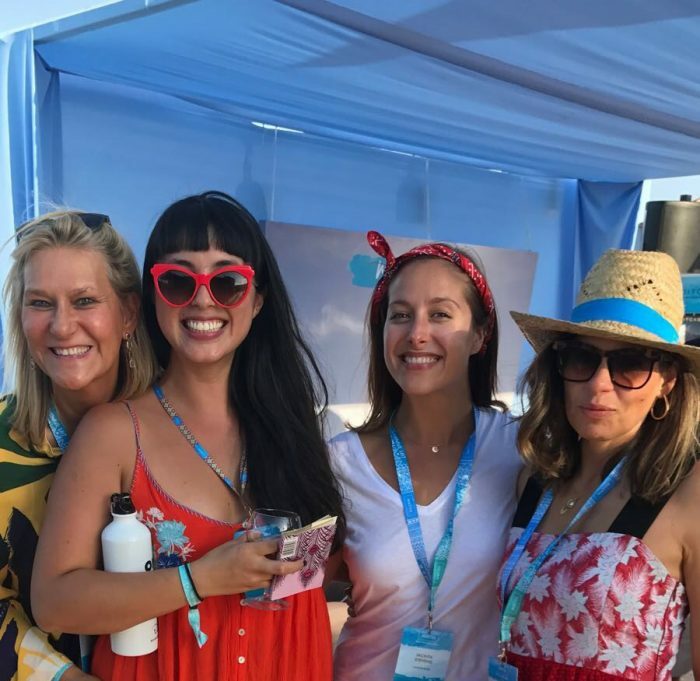 With three of our Conscious Collaborators in tow (for more about these wellness wunderkinds, click here), we were excited about the discussions and conversations we could stir up during our Wellness and PR panel talks and workshops. 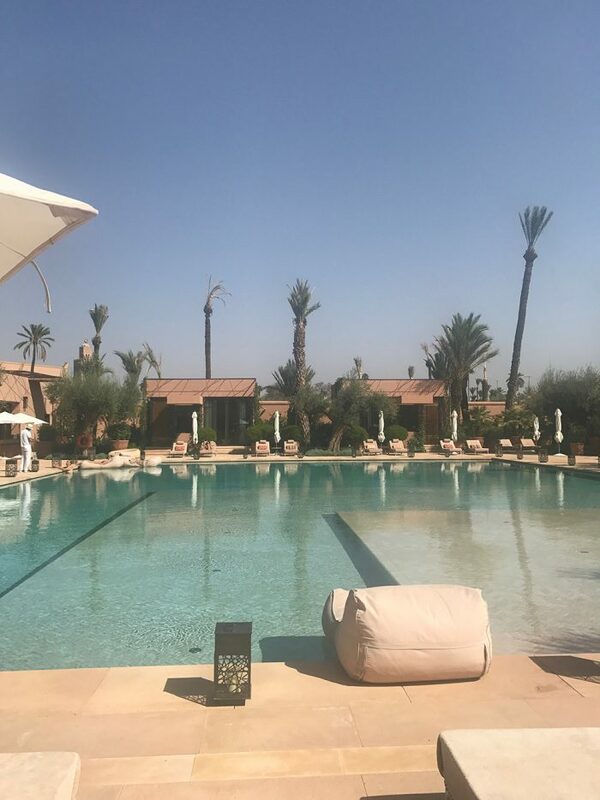 However, if it’s possible, we were more excited about the learning opportunities that these days in Morocco held for us. 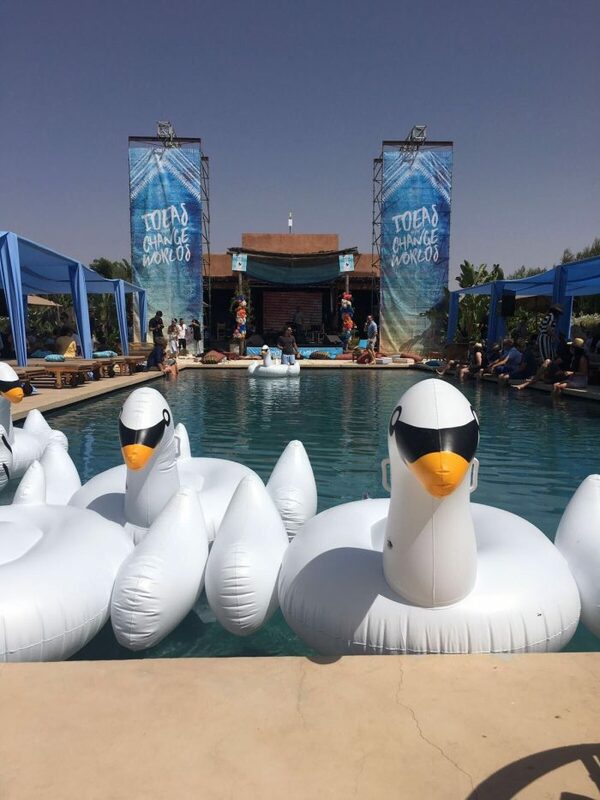 The most amazing and cutting-edge experiential travel providers, journalists, hoteliers and other travel tastemakers would be gathered in this special setting and we knew we wouldn’t fail to be inspired at every turn. Well, we weren’t disappointed. Although it was hard to crystallise the many fascinating discussions we had into digestible trends (we know you like a list! ), we did spot these recurring themes. Here are a few of the insights that we gained that we can’t wait to help put into action for our clients and connections. Today’s savvy travellers are expecting much more from their holiday. They want to come back feeling utterly fulfilled, rejuvenated and ready to ‘get back to reality’ with a new perspective or filled with energy and raring to plot a new chapter in their life. So we’re seeing a rise in those seeking elusive ‘ungoogleable’ experiences that only insiders know about. They want to learn about a skill (from cookery to history) or about themselves (from internal reflection to a personal challenge), to re-establish deep connections with friends and family or forge exciting new ones or transform mind and body via a dedicated health retreat. Expanding on this further – local experiences and connections are to be cherished – from 30p roadside reflexology in India to picking herbs in the mountaintop meadows of Gstaad for bespoke ointments for a sumptuous massage at the inimitable Gstaad Palace. Be bespoke and engage guests before they arrive. Melissa Hemsley cited various ways travel providers are personalising the travel experience; by asking guests in advance about mini bar must-haves, favourite ingredients for bespoke menus, wishlists and dreams of how they envision their perfect trip so their ideal itinerary can be carefully crafted before they go. Go micro. The value of small social communities has yielded results. So instead of always trying to attract mainstream influencers with vast audiences, boutique brands could take a more considered approach: choosing to work with influencers who have a smaller but highly engaged community, which can result in better response/ engagement with the hotel itself. These micro influencers have earnt a lot of trust by producing credible and valuable content, and their followers genuinely act upon the recommendations. The difference between spa and wellness. Spas are sleek with indulgent pampering treatments and global beauty brands whereas wellness means a fully integrated holistic concept that pervades all aspects of a property. Importantly, for the wellness concept to work, these values need tobe instilled in everyone who works there. Authenticity and integrity is the name of the game. Travellers have never been so lucky! With the world as our oyster, our ongoing thirst for travel and experiences continues. Visionary travel gurus and hoteliers are filling this gap – and more – with some incredible offerings and experiences. From impromptu hikes up the Atlas Mountains with the energetic GM of one of the world’s Most Amazing Hotels to community-based tourism in Uganda’s Impenetrable Forest. It’s an utter privilege to work in such an inspiring industry!